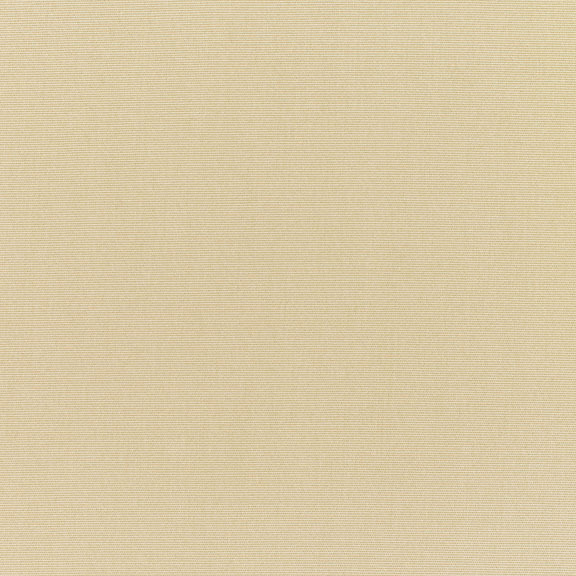 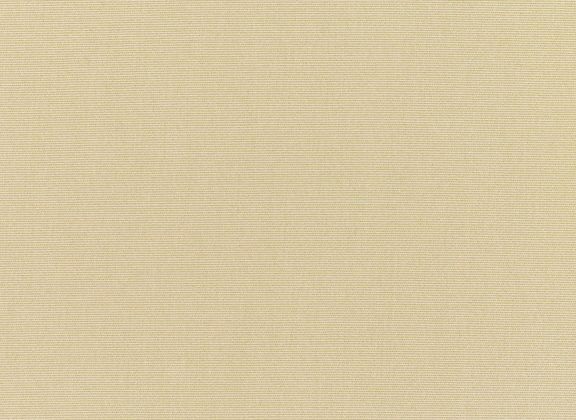 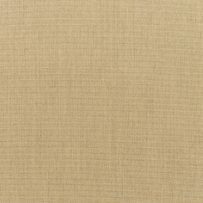 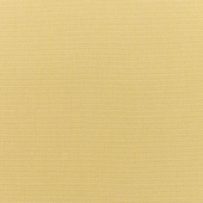 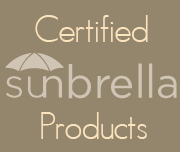 Sunbrella Canvas Antique Beige 5422 – A dark ercu color. 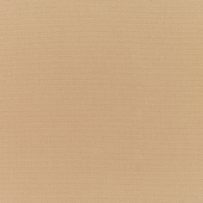 Beige is a good descrition of this color. 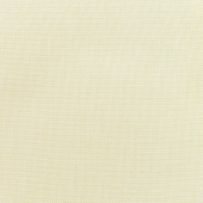 Please order a swatch to experience the fabric.